It has been a busy July for changes to both the Electronics Ban and the Tra vel Ban . Click below for the full story, including Q&As - simplified and straight to the point! Why they made this change, who is and is not impacted, and what information you need to inform your travelers. 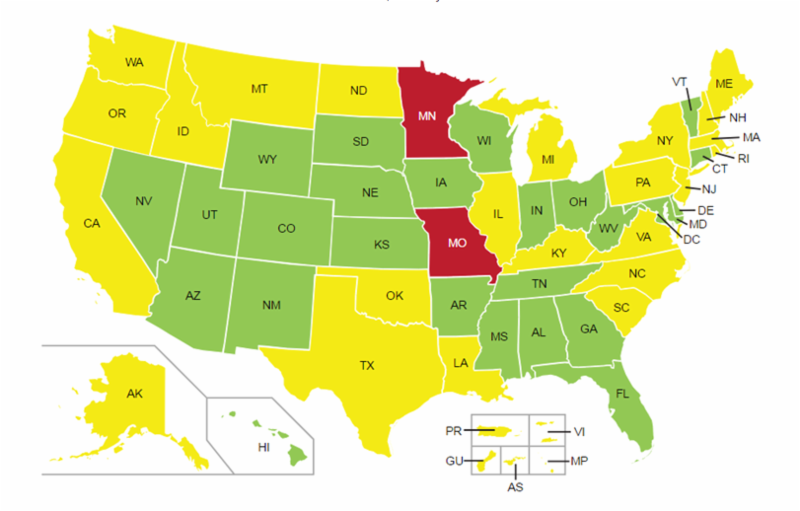 If you have travelers in any of the yellow or red shaded areas, you need to read about the impact of the REAL ID Act that goes into effect on January 22, 2018 . Click below for the full story. 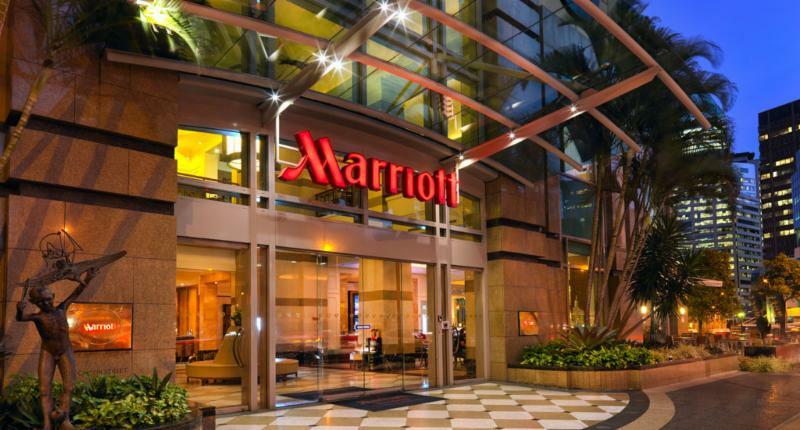 How does Hotel Rate Check recover your costs? 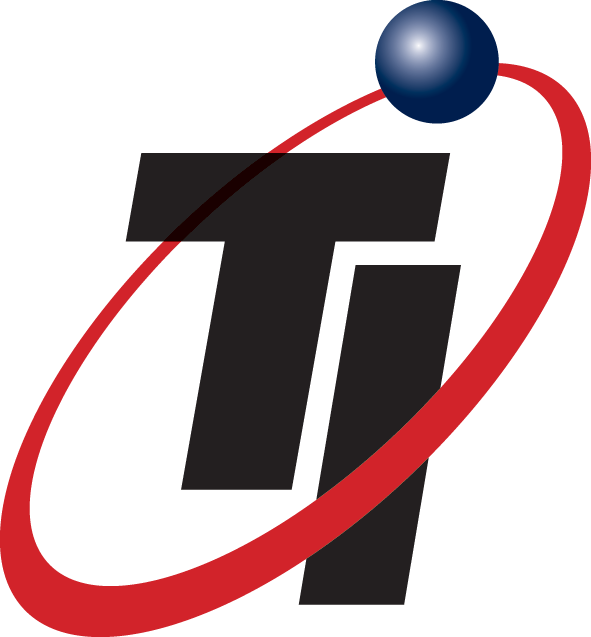 Ask your TI Account Manager for more information! 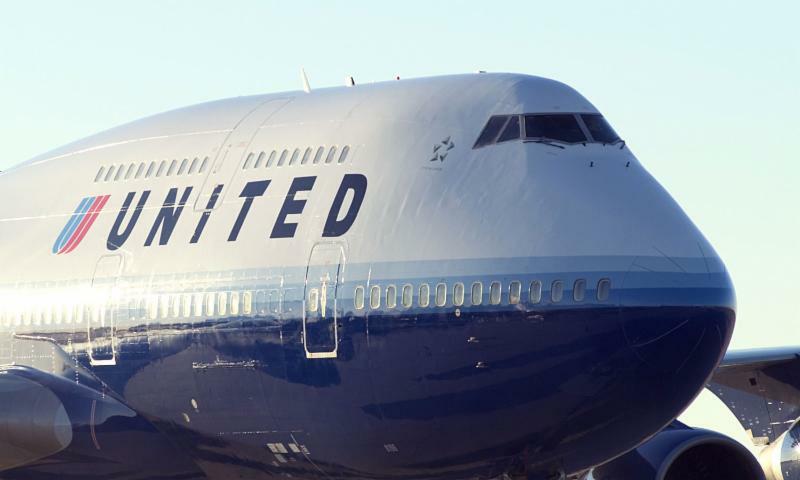 On July 1, United will end its service between Houston and Caracas, a route that "was not meeting our financial expectations," according to a United spokesperson. As Venezuela experiences an economic crisis and civil unrest, several airlines have ended or cut service, said Peter Cerda, Americas VP for the International Air Transport Association. Venezuela also is withholding $3.8 billion in funds for ticket sales, he said. "Slowly, Venezuela is cutting itself off from the outside world," Cerda said. "It won't be fully cut off, but connectivity will be focused on a few markets only." 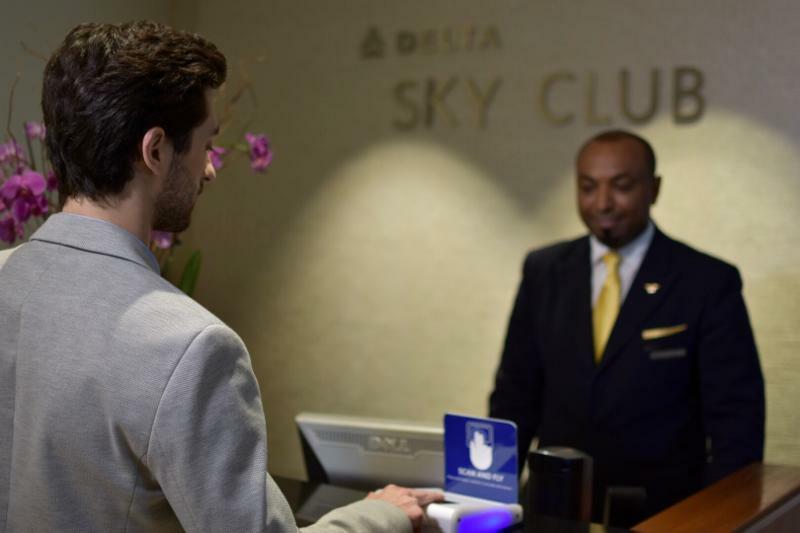 Delta is testing a biometric boarding pass system for SkyMiles members enrolled in the Clear pre-screening program. Phase one of the test is taking place at Washington's Reagan National Airport, and eligible travelers can use fingerprints to gain entry to the Delta Sky Club. Phase two will consist of expanding fingerprint ID to check-in counters and boarding gates for those same passengers. 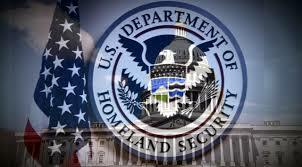 Delta will look at broader implementation after analyzing results. 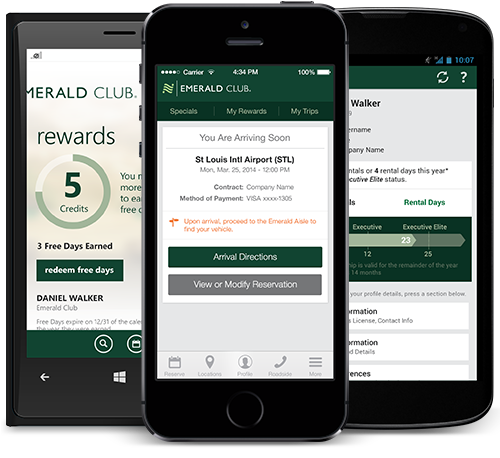 National Car Rental now offers an app which provides features designed to improve speed, choice, and control to frequent travelers, particularly the Emerald Club members, who want to save time and be more productive on the road. The app provides travelers with one point of contact to manage upcoming rentals with features that include profiles and rewards, Emerald Alerts, and Drop & Go service with eReceipts.